I get it. Not everyone is a designer, and that’s okay! But, it’s still not an excuse for ugly social graphics! 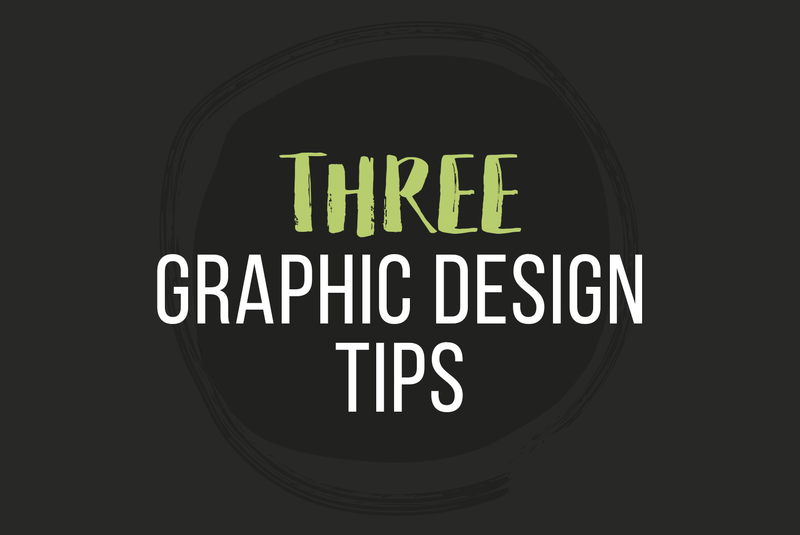 I’m here to give you some simple tips to help get your graphics to stand out while looking beautiful. Picking the right font(s) is CRITICAL to your design. A basic rule of thumb is to only use 3 or less fonts. The reason for this is because, fonts have feelings. They evoke a tone of voice and emotion when you read them. It’s very distracting and confusing to have multiple fonts competing with each other on one graphic. 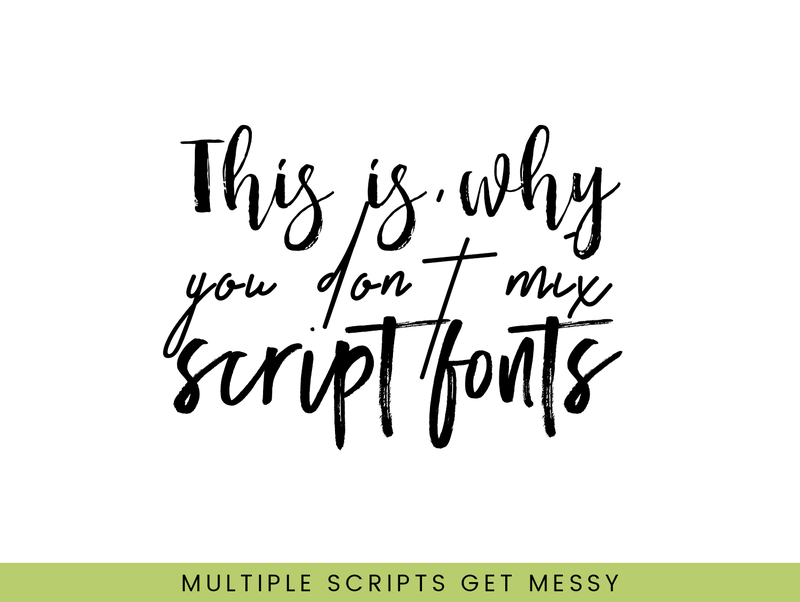 You only get to use one script/handwritten font. Multiple script-y fonts REALLY compete and their ascenders and descenders will get messy. Pay attention to your photo vectors. A vector in a photo is what the photo points to. That’s what your eye will go to first, so your important info should be there. 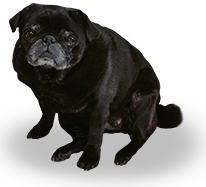 For the dog photo, your eyes go to the dogs face, then to above his head where the text is. The quote photo in the middle, your eye goes to the silhouette of Lindsey then you follow where her face is pointing to. The photo with the hands, you look at the ointment on the hands and you follow the hands towards the text. 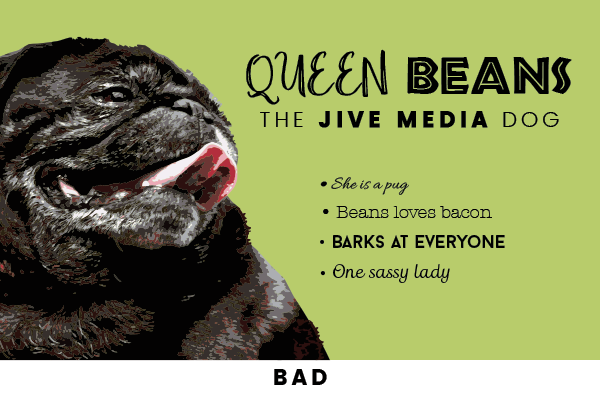 Vectors are a great way to get your users attention to the text on your graphics. You don’t need to be a photographer to get/use good pictures. There are a bunch of royalty free image websites that you can use for your social graphics. Spacing doesn’t sound like a big deal, but it’s what gives your graphics some breathing room. Your text should never be touching the edge of your image. White space. Not every spot of your graphic needs to be filled with… stuff! Less is always more when it comes to graphic design. 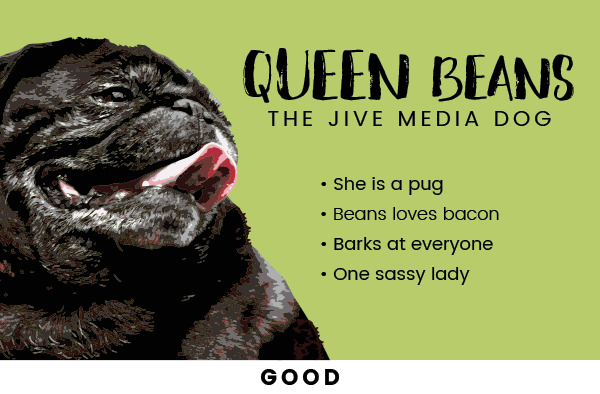 If you follow these three guidelines, your graphics will look better, stand out, and make your social media feel more professional.